While spring marks the official start of wedding season, I personally feel that it doesn’t fully kick off till mid-summer through the end of fall. And whether you’re the bride, bridesmaid, or a simple guest, I think we can all agree that special occasion dresses are getting ridiculously expensive. When I look back at my wedding, I remember feeling appalled at how steep prices can get especially for being something I’ll only wear once! Thankfully, the Internet has given us plenty of options that don’t cost a month’s paycheck. To all my future brides out there, here goes six places where you can find the best affordable wedding dresses. If you didn’t know already, Anthropologie has a bridal shop called BHLDN. It’s dedicated to all things bridal and special occasion. I love the wedding dress collection because it’s a little bohemian mixed with elegance. The dresses are full of lace and beaded details – and look far more expensive than they cost. If you’re willing to spend just a little over $1000, you have more options to pick from, but there are plenty of gorgeous choices under that price range. 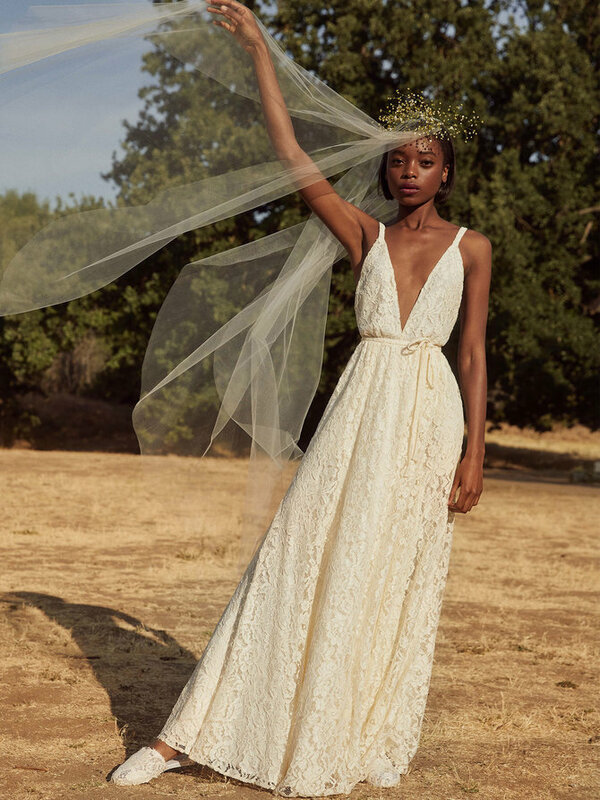 Revolve launched it’s bridal shop a few years ago, and I was stoked to see so many brands I love like Spell & The Gypsy, Likely, and Rachel Zoe. Think of Revolve’s wedding dresses as flirty, minimal, and feminine. 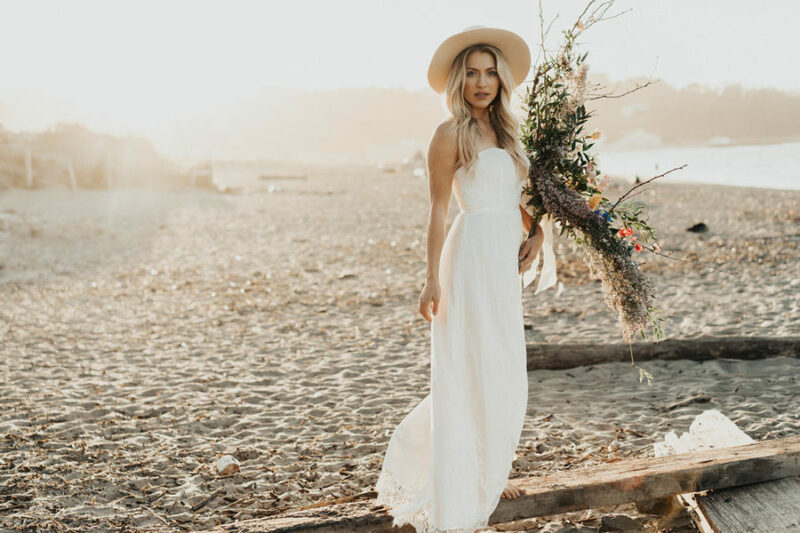 If you’re having a smaller, intimate wedding – or even a destination wedding, these dresses are perfect! The Wedding Boutique at Shopbop contains only a small portion of traditional bridal gowns. 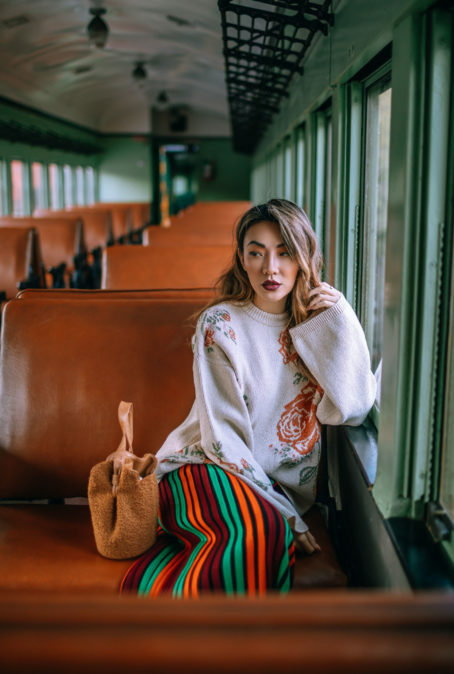 However, if you’re one of those brides who plan on changing into something more fluid and allows you to dance, this is the perfect place to shop. Otherwise, you’ll have a smaller option of elegant gowns to pick from. I love The Reformation for so many reasons… It’s like the ultimate brand for cool girls, and the bridal collection follows suit. The collection consists of simple and wearable wedding dresses that are unlike your intricate gowns. If you’re having a ceremony on the beach or an elopement off in the mountains, Reformation dresses are what you’d want to wear. There’s no shame in wanting to snag a wedding gown on a budget because it might make more sense to put the extra cost into catering, fresh flowers, or a nicer venue. If this is you, you’ll love the price and bridal dress styles at Asos. I’m a huge Asos shopper for anything – and I can tell you that the bridal selection is vast. You have minimal dresses, flirty lace gowns, and beaded/embroidered details. Don’t wait to shop though because sizes run out quick. David’s Bridal was one of the first wedding boutiques I’d ever heard of, so it holds a special place in my heart. I don’t think any other shop has a collection bigger than this one, and for that reason, they also run great sales! Right now is the perfect time to shop beautiful dresses that are steeply discounted! I included some of my favorites below, but there are more for under $100. Do you have any hidden gems I don’t know about yet? I’d love to hear all about your wedding dress experience!